In the first installment of this series, we examined the history of firewalls, and how these components are still an important part of the network. In this part, we’ll take a look at the development of switches and what role this hardware plays in today’s network configurations. Before we delve into the advancement of switches over the years, we must first understand the function of these components. Switches are used to direct incoming traffic from an array of input ports to the correct output port. In this way, they make sure that data packets take the correct path across the network and can be transferred to the predetermined destination. These are not only present in computer networks, but in telecommunications networks as well. At their core, switches help tie together computers, printers, servers and other devices in the network, allowing communication between these endpoints. 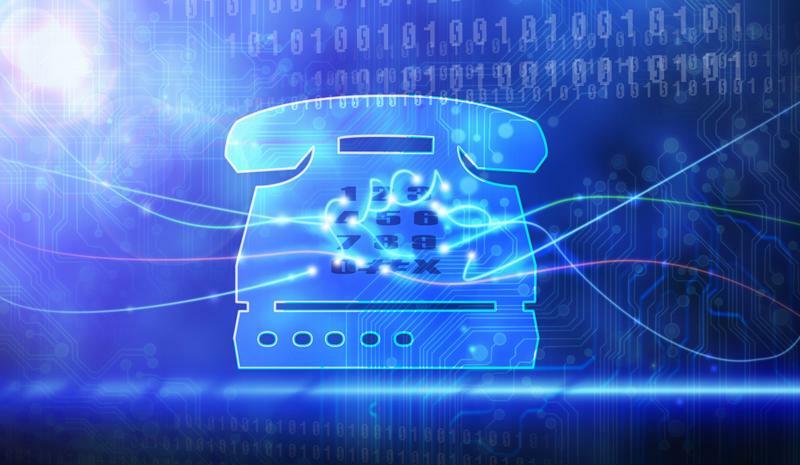 ITconsulting pointed out that oftentimes, switches support interconnection of devices through pairs – including the client and server, requester and sender, sender and receiver, etc. Switches are also commonly used to regulate the amount of bandwidth utilized on each side. For instance, if an endpoint with a 10 Mbps connection is attempting to connect with a device supported by a 100 Mbps connection, the switch will utilize the lower of the two to ensure a successful interaction between the endpoints. Switches can be managed or unmanaged. An unmanaged switch is functional out of the box, without the need for extensive setup or configuration. A managed switch, on the other hand, is more flexible and provides more capacity, enabling network administrators to monitor the switch – either on the company’s premises or remotely – for boosted control over the network. A switch’s functionality will also depend upon the network layer where it is deployed. Switches can reside at Layer 2 or Layer 3 within the stack. Layer 2 switches utilize a device’s physical or MAC address in order to decipher the correct output port for data. These are the most popular type as they are less costly and provide quality performance. Layer 3 switches perform the same function, and are also able to route data across subnets or VLANs within a local area network, shifting certain workloads off of the router. Switches were once used to physically direct calls, but have advanced to enable the routing of data packets across computing networks. Before the digital age, switches were in use during the 1920’s. These switches enabled a call operator to physically route a call to a certain receiver destination, according to Prime Electronic Components. Think about the classic PSTN with the big switchboards. Advancements were made over the next few years, leading to early uses of computer network switches in the 1970s. Innovations continued into the 1990s, when the first Ethernet switches were deployed. While improvements have been made since then, these provided the foundation for the switches being used today. Switches are still essential today, enabling data packets to be efficiently routed across the network. However, with virtual switches on the rise, the classic switch hardware is on its way out. Stay tuned for the next part of this series, where we’ll examine the role of cabling in computing networks. Navigating the Network: How Can You Prioritize Data Traffic?